In 1997, a group of five Michigan hospitals joined with the Blue Cross Blue Shield of Michigan Foundation and Blue Care Network to study variation in angioplasty procedures and treatment. Recommendations from the group’s analysis contributed to dramatic decreases in emergency bypass surgeries and other complications. Since then, around 20 initiatives have launched to address many of the most common and costly areas of surgical and medical care in Michigan. We call them Collaborative Quality Initiatives, or CQIs. Hospitals and physicians across the state collect, share and analyze data, then design and implement changes to improve patient care. Funding from the Blues enables hospitals and physicians to work in a collaborative environment, providing resources for data collection and analysis along with administrative oversight. 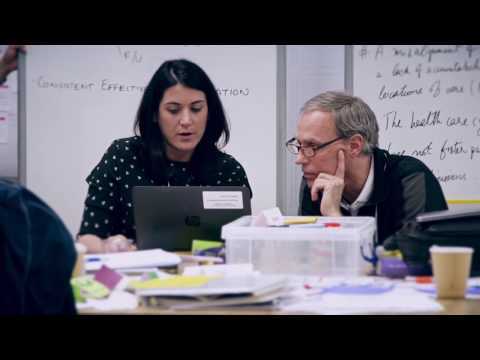 A separate coordinating center serves as a data warehouse, conducts data audits, performs data analyses, generates comparative performance reports, and convenes participant meetings. Participants work together by sharing data and best practices to improve patient care throughout the state of Michigan. This award-winning model is the first of its kind, nationally, and is highly regarded as an innovative approach to improving health care quality and value. Findings from these initiatives have been extensively published in peer-reviewed medical journals. 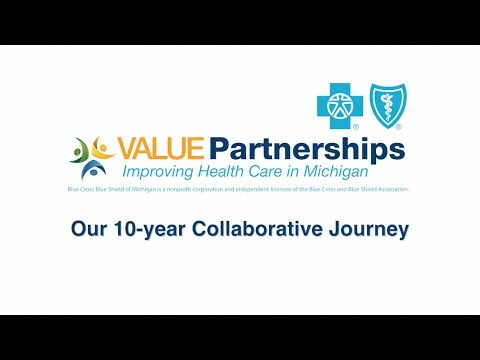 For more information about participating in a Collaborative Quality Initiative, please contact the CQI Administration Team at CQIPrograms@bcbsm.com. Each initiative uses a coordinating center that receives demographic and procedural data from participants to identify appropriate use and best practices. The center reviews data quality and monitors participating sites to ensure data validity. A physician champion serves as director of the coordinating center for each initiative. Participating providers submit timely and accurate data directly to the coordinating center or data warehouse. In addition, participants actively share data, cooperate with data audits, learn from best practices and implement improvement efforts within their facilities.